This is the 13th in a series of class notes as I go through the Georgia Tech/Udacity Machine Learning course. The class textbook is Machine Learning by Tom Mitchell. ⚠️This is a more theoretical chapter, feel free to skip if not directly interested. In a machine learning problem, we want to be able to ask questions like "how is X1 or X2 related to Y", or "are X1 and X2 related" (mutual information). In general these machine learning problems can be modeled as a probability density function. So information theory is a mathematical framework which allows us to compare these density functions. We measure information in terms of the minimum number of bits we need to encode messages. 10 Coin Flips = 10 bits. Another way of looking at amount of information is the number of granular questions you have to ask in order to determine what the message is. 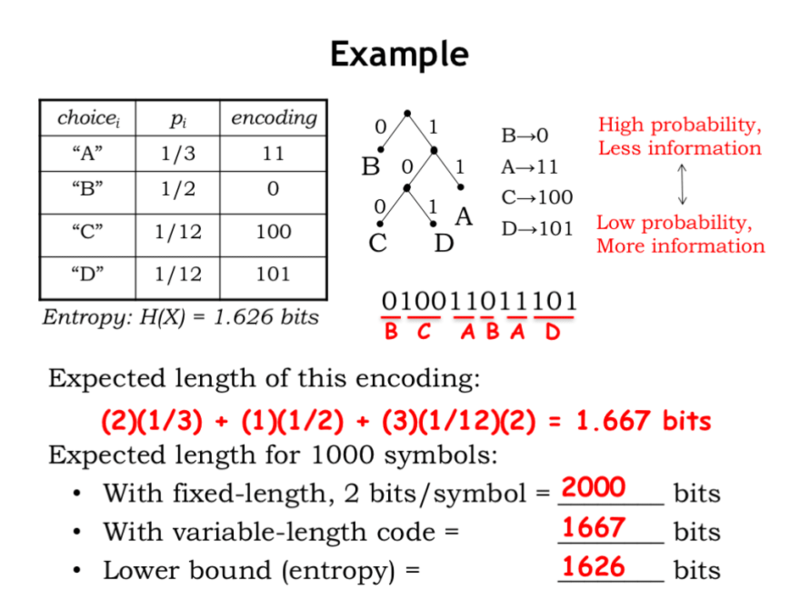 The number of bits per symbol is also know as "entropy". However encoding doesnt have to be strictly based on uniform distribution and even trees - we can change our encoding around based on the probability of more frequent bits of information to save on the average bits per message (aka expected size). 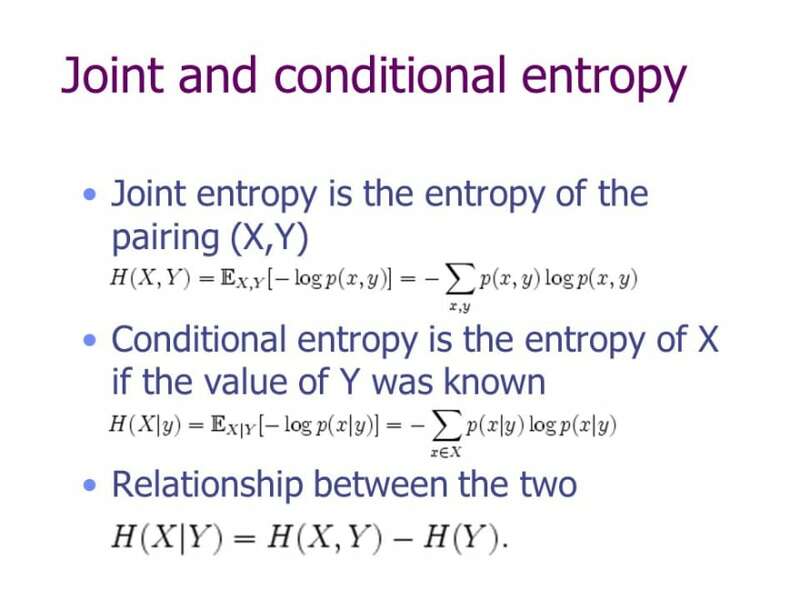 If X and Y are independent, then the conditional entropy is just the same as the individual entropies, and the joint entropy is the SUM of the individual entropies. Although Joint and Conditional entropy give us some insight of independence, they aren't direct measures of *de*pendence. For example, if H(Y|X) is small, we don't know if that's because X gives a lot of information about Y, or if H(Y) is just small to begin with. and we call it Mutual information. 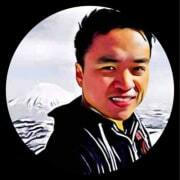 See further notes on derivation of the Mutual Information formula. Which are intuitive. Vice versa for the fully dependent case. Mutual Information is just a special case of KL Divergence - it is a measure of distance or divergence between any two distributions. Note it is always non-negative and equals zero only when p = q for all x.
Maxwell's demon - an early thought experiment that tried to contradict the second law of thermodynamics, and therefore reverse entropy.